Five-a-side football ball (competition and training). Traditional construction with 32 panels and polyester multilayer reinforcement. TPU coating. Hand-sewn. Butyl bladder. Controlled bounce. The SOMBRERO football ball is constructed with 32 panels of hand-sewn multi-layer textile coated in soft TPU. It is the perfect equipment to satisfy all the requirements of five-a-side football players. 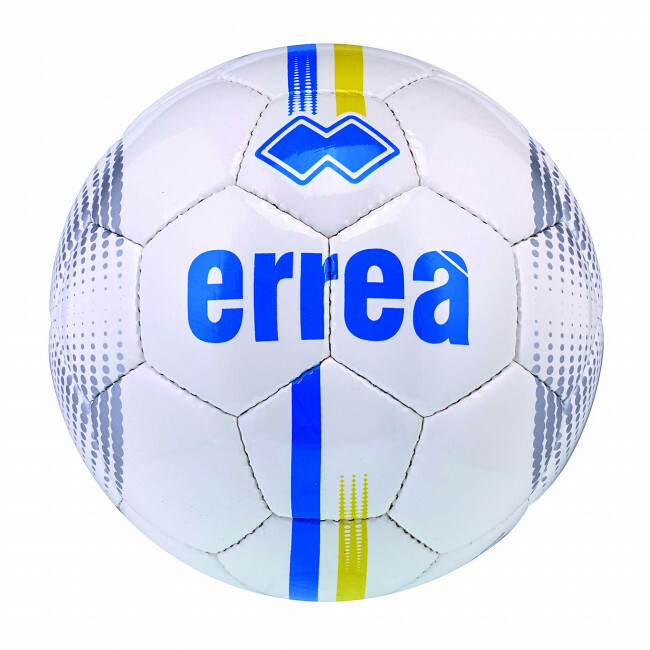 This ball was designed for regular playing of football and five-a-side football, during training and matchplay.